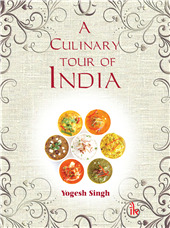 Food and Beverage By Tarun K Bansal | I.K International Publishing House Pvt. 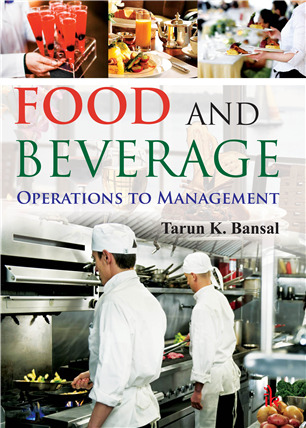 Ltd.
Food and Beverage: Operations to Management is a comprehensive textbook for the students of hotel management. 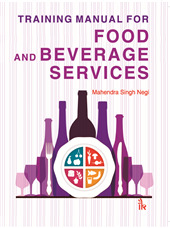 This book has a wide coverage of various courses, namely, foundation course in food and beverage service, food and beverage operations, advance course in food and beverage service, cost control and food and beverage management and provides up to date information about the food and beverage sector. 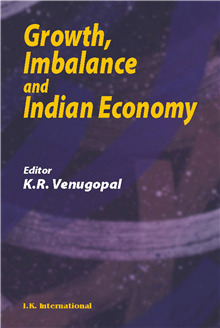 The book is divided into 19 chapters beginning with development of catering industry in India and further exploring the potential of Indian catering industry, spread in several chapters on Food and Beverage Operations, Bar Operations, Gueridon Operations, Menu Management, Tobacco, Non- Alcoholic and Alcoholic Beverages, Sales Control, Bar Management, Event Management, Food and Beverage Marketing, Managing Human Resources in Food and Beverage and Food and Beverage Business Model. 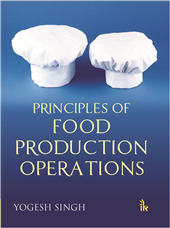 Provides complete compendium from fundamentals of food and beverage operations to food and beverage management. Explains management of a restaurant, bar, banquet and event. Includes more than 200 recipes of mocktails, cocktails and gueridon operations. 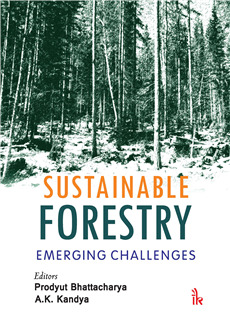 Contains details about the leading suppliers of the country. Explains wines of the world. 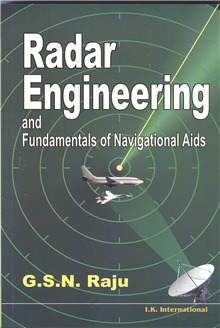 Includes numerous table cover diagrams, tables and flow diagrams. Provides sample formats of food and beverage department. 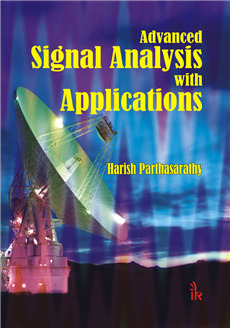 Provides end of chapter self-assessment exercises, concept review questions and web based exercises. Tarun K Bansal :- Tarun K. Bansal, Master's in Tourism, Bachelor of Science, Law and Hotel Management is serving as a faculty at the Institute of Hotel Management, Lucknow since 1988 and has wide experience of academic and hotel industry. 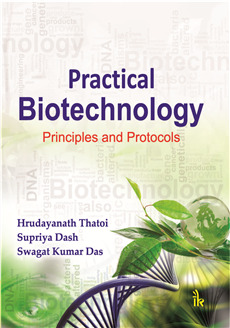 He is the Panel member of AICTE, HRACC and State Technical University and State Technical Board. He delivers lectures on food and beverage and facility planning in the prestigious institutes of the country. Mr. Bansal is the counsellor for various programs offered by IGNOU. 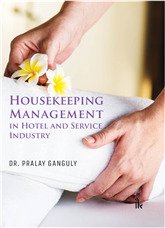 He is the author of Hotel Facility Planning and Hotel Engineering.